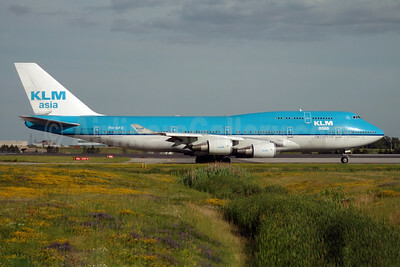 (KL/KLM) (Taipei) 1995 - Current. Photos. Framable Color Prints and Posters. Digital Sharp Images. Aviation Gifts. Slide Shows. 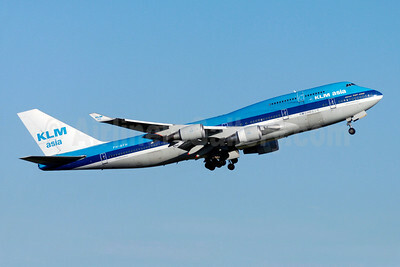 KLM Asia (KLM Royal Dutch Airlines) Boeing 747-406 PH-BFD (msn 24001) YYZ (TMK Photography). Image: 900290. 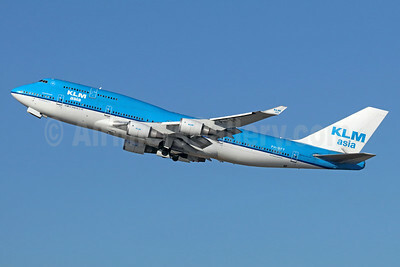 KLM Asia (KLM Royal Dutch Airlines) Boeing 747-406 PH-BFF (msn 24202) LAX (Roy Lock). Image: 909773. 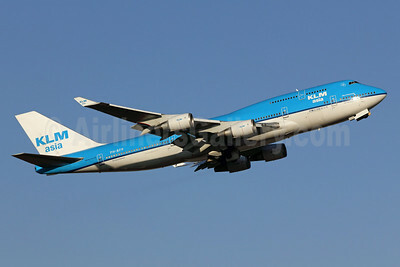 KLM Asia (KLM Royal Dutch Airlines) Boeing 747-406 PH-BFH (msn 24518) YYZ (TMK Photography). Image: 909774. 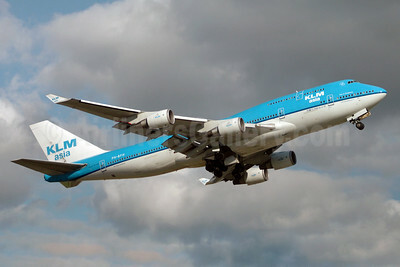 KLM Asia (KLM Royal Dutch Airlines) Boeing 747-406 PH-BFH (msn 24518) YYZ (TMK Photography). Image: 909775. 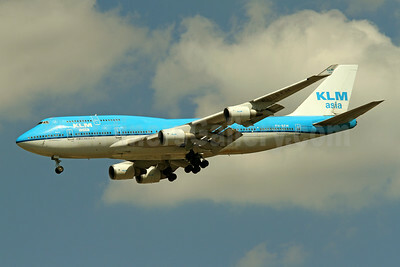 KLM Asia (KLM Royal Dutch Airlines) Boeing 747-406 PH-BFM (msn 26373) IAD (Brian McDonough). Image: 923343. KLM Asia (KLM Royal Dutch Airlines) Boeing 747-406 PH-BFP (msn 26374) NRT (Michael B. Ing). Image: 909776. 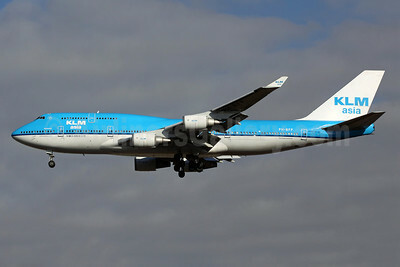 KLM Asia (KLM Royal Dutch Airlines) Boeing 747-406 PH-BFP (msn 26374) NRT (Michael B. Ing). Image: 909777. 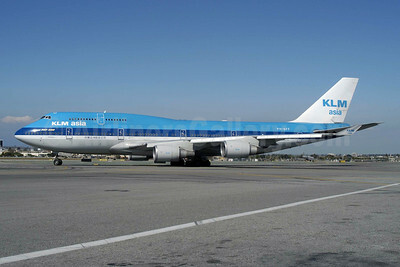 KLM Asia (KLM Royal Dutch Airlines) Boeing 747-406 PH-BFY (msn 30455) LAX (Michael B. Ing). Image: 935891. 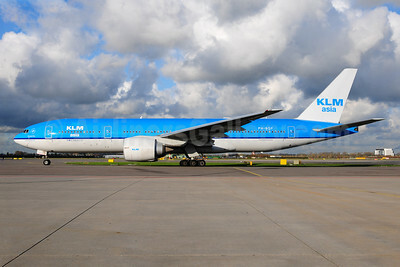 KLM Asia (KLM Royal Dutch Airlines) Boeing 777-206 ER PH-BQF (msn 29398) AMS (Arnd Wolf). Image: 908391. 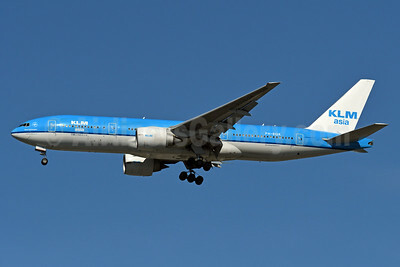 KLM Asia (KLM Royal Dutch Airlines) Boeing 777-206 ER PH-BQF (msn 29398) AMS (Ton Jochems). Image: 909778. 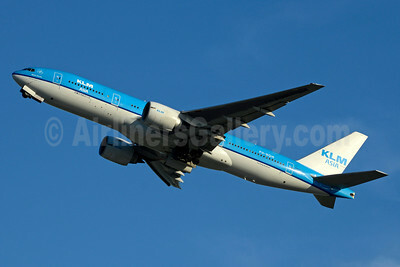 KLM Asia (KLM Royal Dutch Airlines) Boeing 777-206 ER PH-BQH (msn 32705) AMS (Tony Storck). Image: 935356. 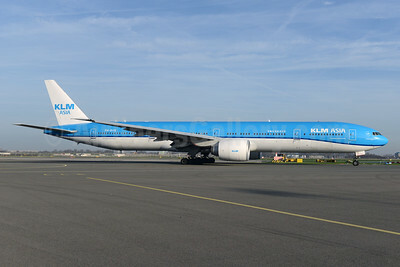 KLM Asia (KLM Royal Dutch Airlines) Boeing 777-206 ER PH-BQI (msn 33714) AMS (Ton Jochems). Image: 946203. 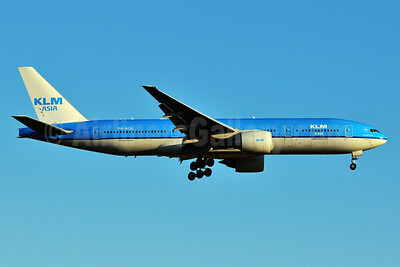 KLM Asia (KLM Royal Dutch Airlines) Boeing 777-206 ER PH-BQK (msn 29399) JFK (Fred Freketic). Image: 935357. 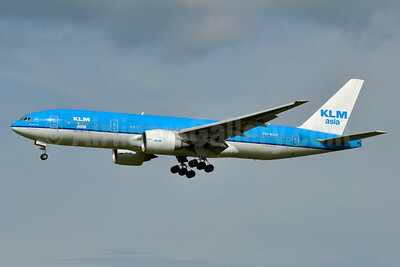 KLM Asia (KLM Royal Dutch Airlines) Boeing 777-206 ER PH-BQL (msn 34711) AMS (Ton Jochems). Image: 913107. 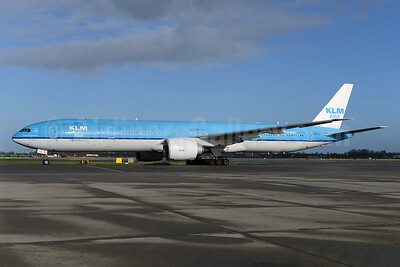 KLM Asia (KLM Royal Dutch Airlines) Boeing 777-206 ER PH-BQL (msn 34711) JFK (Ken Petersen). Image: 926018. 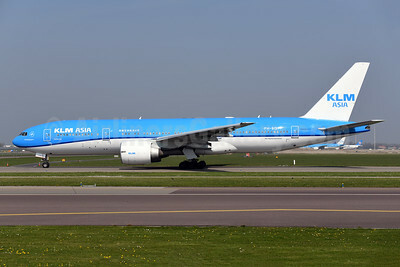 KLM Asia (KLM Royal Dutch Airlines) Boeing 777-206 ER PH-BQM (msn 34712) AMS (Ton Jochems). Image: 935435. 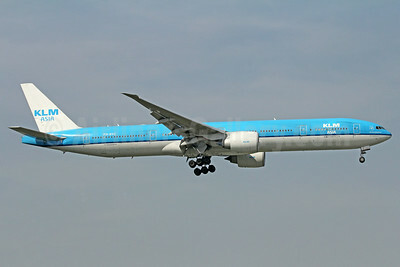 KLM Asia (KLM Royal Dutch Airlines) Boeing 777-206 ER PH-BQM (msn 34712) JFK (Jay Selman). Image: 403157. 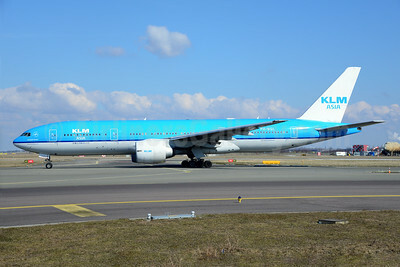 KLM Asia (KLM Royal Dutch Airlines) Boeing 777-306 ER PH-BVB (msn 36145) AMS (Ton Jochems). Image: 926019. 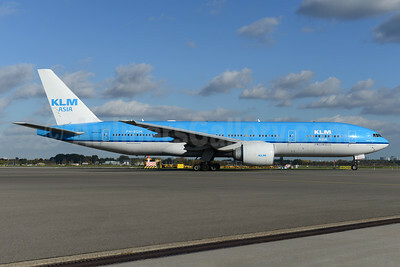 KLM Asia's PH-BVB now in new livery, named "Fulufjallet National Park"
KLM Asia (KLM Royal Dutch Airlines) Boeing 777-306 ER PH-BVB (msn 36145) AMS (Ton Jochems). Image: 930844. 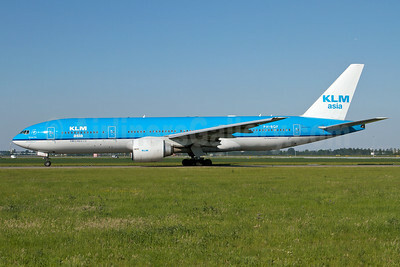 KLM Asia (KLM Royal Dutch Airlines) Boeing 777-306 ER PH-BVC (msn 37582) BKK (Michael B. Ing). Image: 913715.